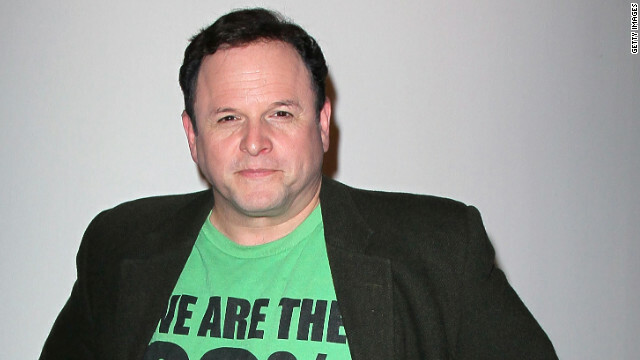 Jason Alexander’s latest starring role: A Nickelback music video. No, really. 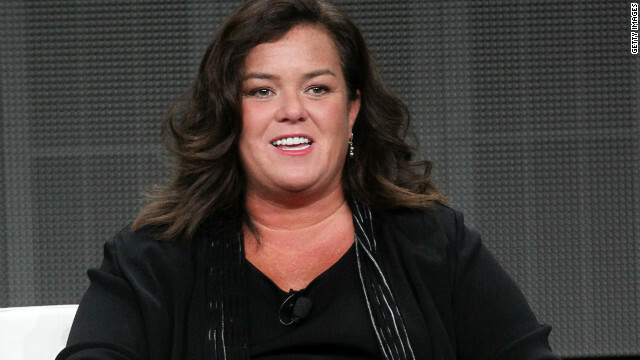 Rosie O'Donnell is "happy to be alive" after suffering a heart attack last week. “I am lucky to be here,” she wrote on her blog Monday. Tony Scott’s films will be remembered long after his death. The director and producer, 68, apparently committed suicide by jumping from the Vincent Thomas Bridge in San Pedro, California, on Sunday, according to Lt. Joe Bale of the Los Angeles County coroner’s office. 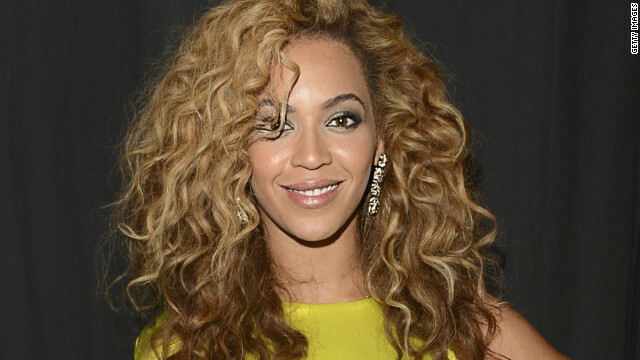 Beyonce’s “I Was Here” music video debuted on Sunday in honor of World Humanitarian Day. During Rihanna’s emotional interview with Oprah, which aired on Sunday night, she spoke openly about her relationship with Chris Brown. She said Brown, who pled guilty to assaulting her in 2009, will always have a special place in her heart. And it seems some fans are pleased with the Barbadian singer’s honesty.